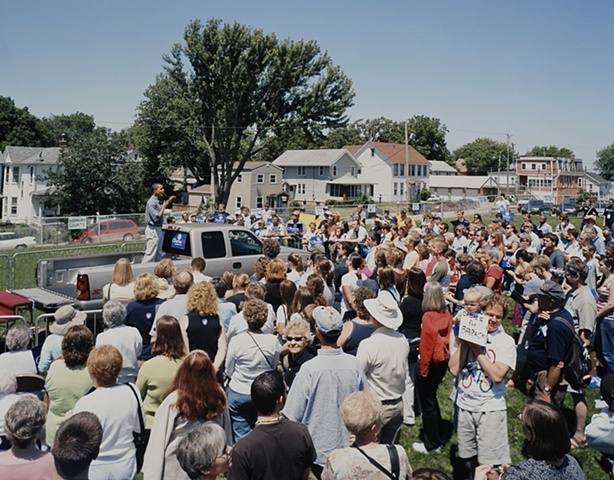 Barack Obama Canvass Kick-off, Dubuque, Iowa. June 9. 2007.